Savvy Spending: Amazon: American Girl Mini Doll & Books sets with $5 off coupon! 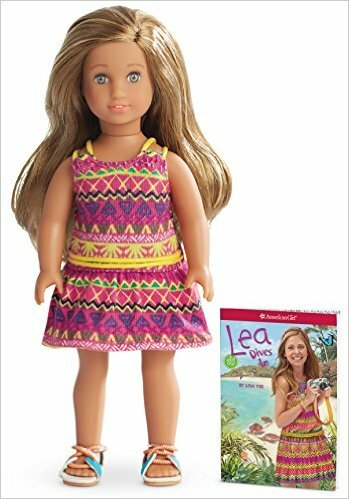 Amazon: American Girl Mini Doll & Books sets with $5 off coupon! Amazon is still offering a $5 off a $15+ book purchase when you enter promo code GIFTBOOK at checkout (limit one use per account). You can use this coupon code on the American Girl Mini Doll and Book sets!